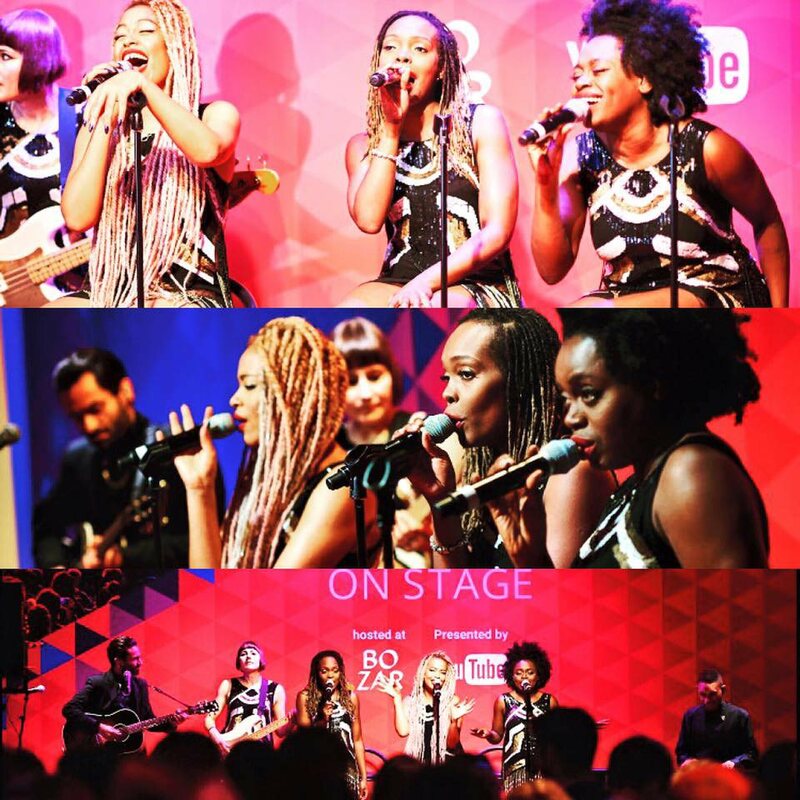 "All I can say is wow, wow & wow! 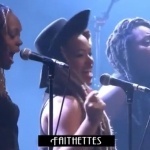 Fantastic sounds from fantastic people!"  "You guys blew my mind!" 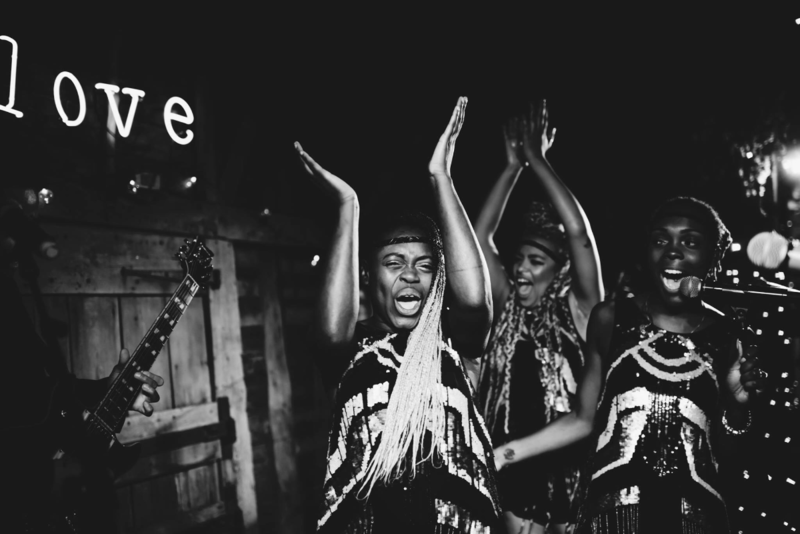 You guys blew my mind. 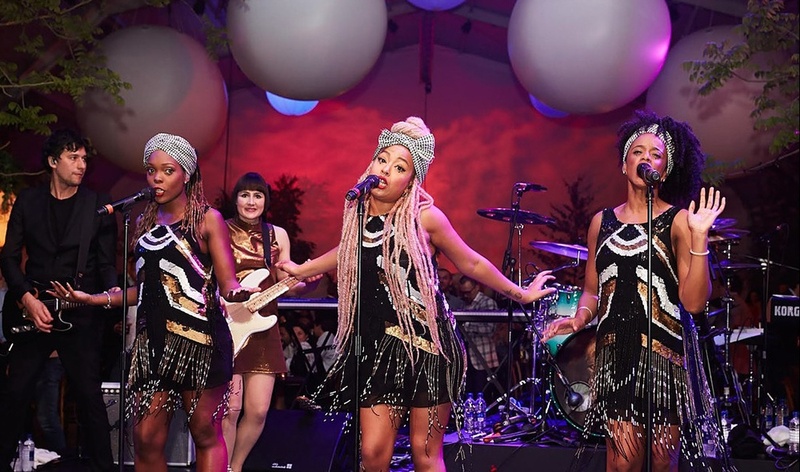 Every song you sang was better than the original x 10! 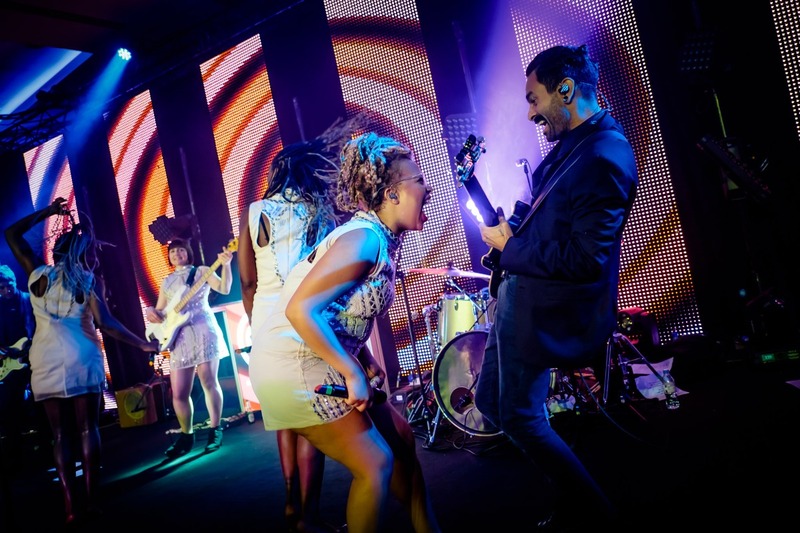 "We have received lots of outstanding feedback from our supporters who loved them..."
Paloma Faith’s live band guaranteed to WOW! 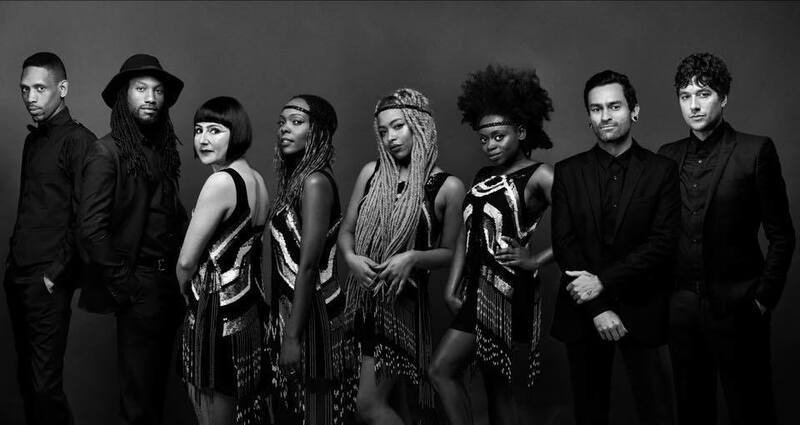 Having toured the world for over five years, previous shows include Glastonbury, Montreux Jazz Festival, New Orleans Jazz Festival plus sell out arena shows! 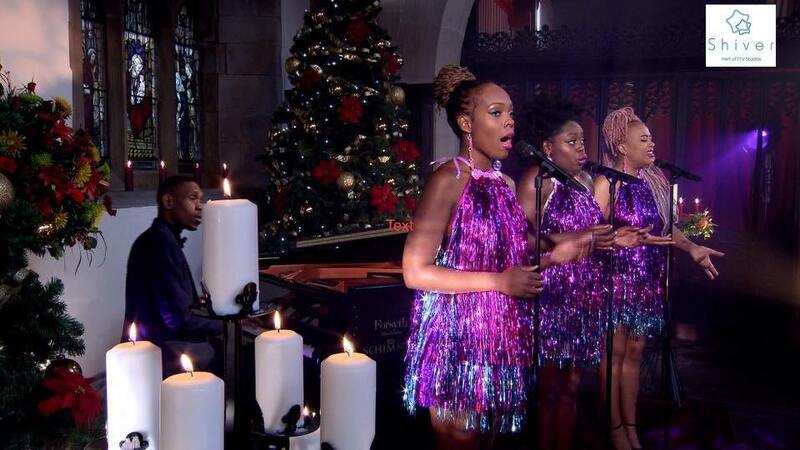 TV appearances include the Late Show with David Letterman and Jools Hollands Hootenanny & Later! 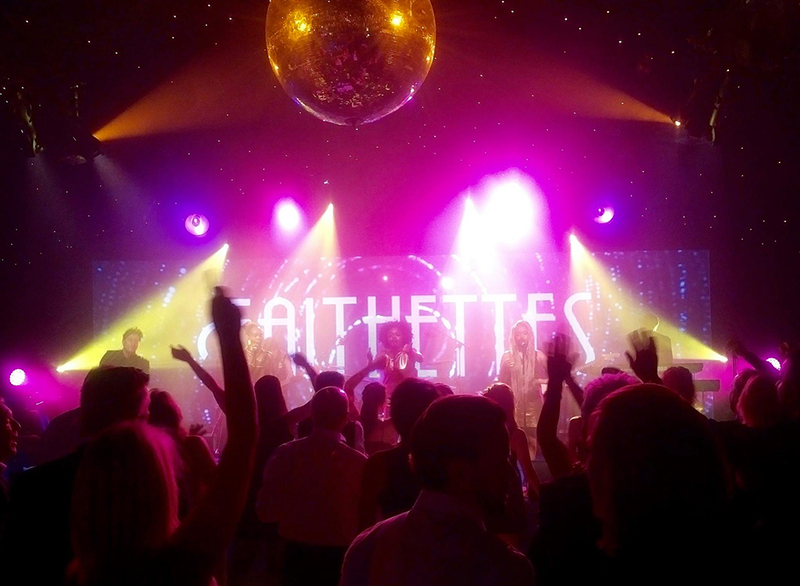 Repertoire jam-packed of killer Pop and Soul covers from the 60s to present day! 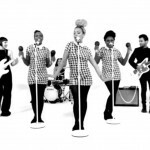 8 Piece Band: 3 x Female Vocals, 2 x Guitar, Bass, Keys and Drums. 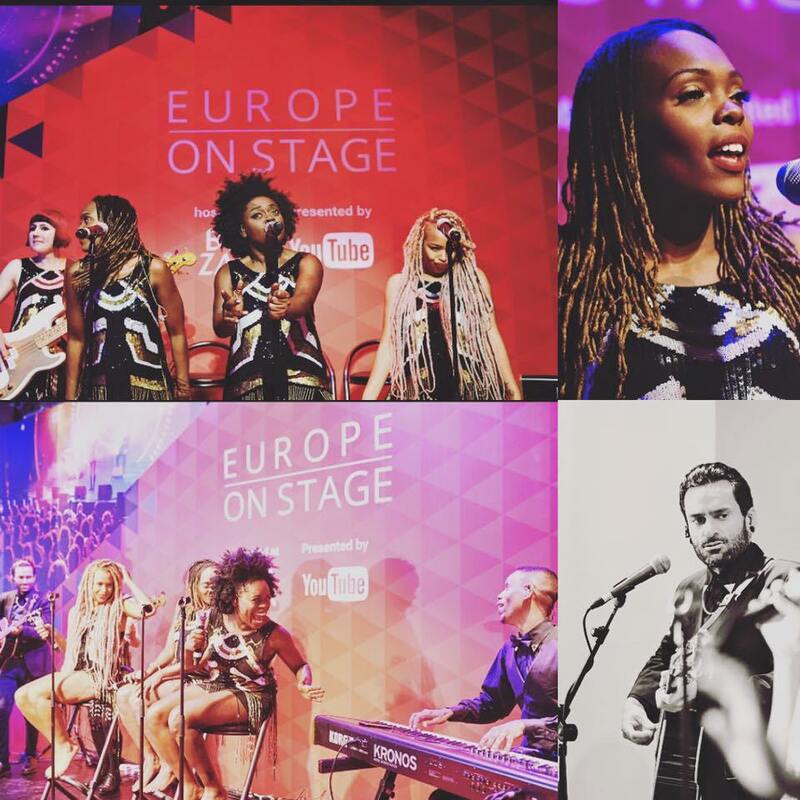 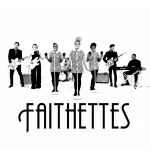 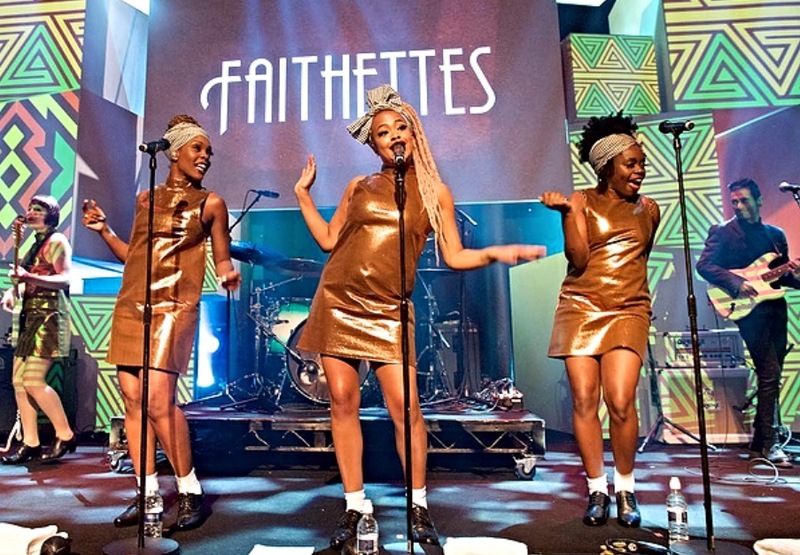 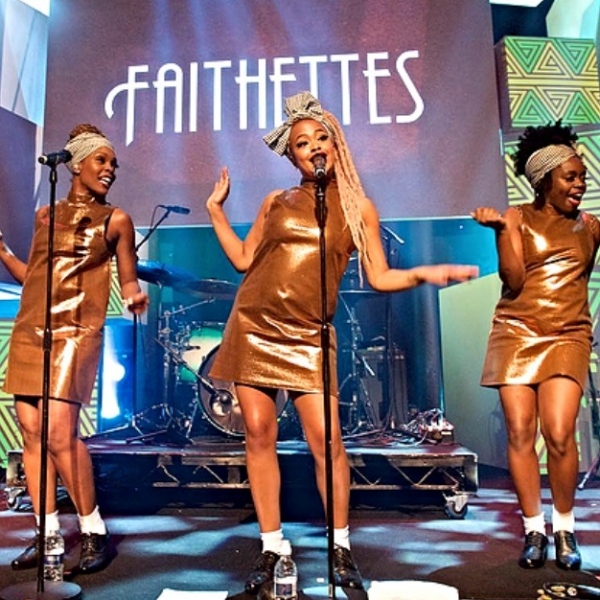 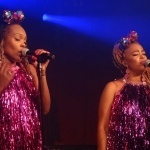 Faithettes began life as a touring band for chart topping artists, playing hundreds of shows worldwide over 5+ years including Glastonbury, Montreux Jazz Festival, New Orleans Jazz Festival, and countless sellout arena shows. 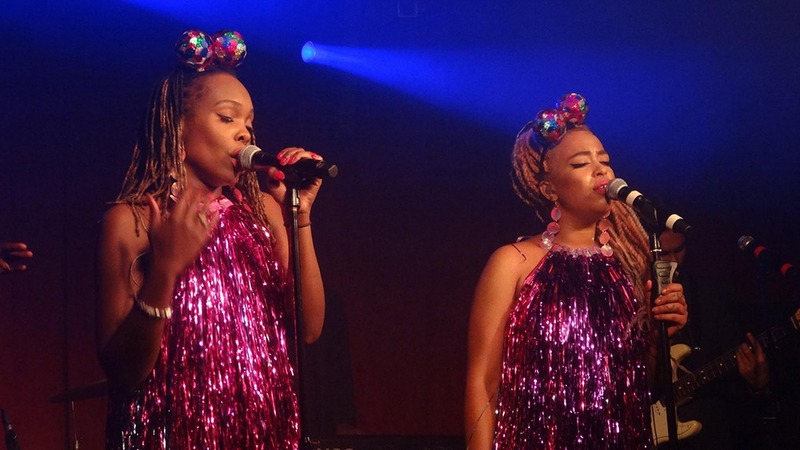 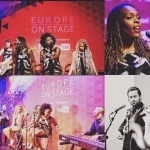 Their mutual love of performing, electric onstage chemistry and the unrivalled tightness of their arrangements have taken the private events scene by storm since their launch in 2015. 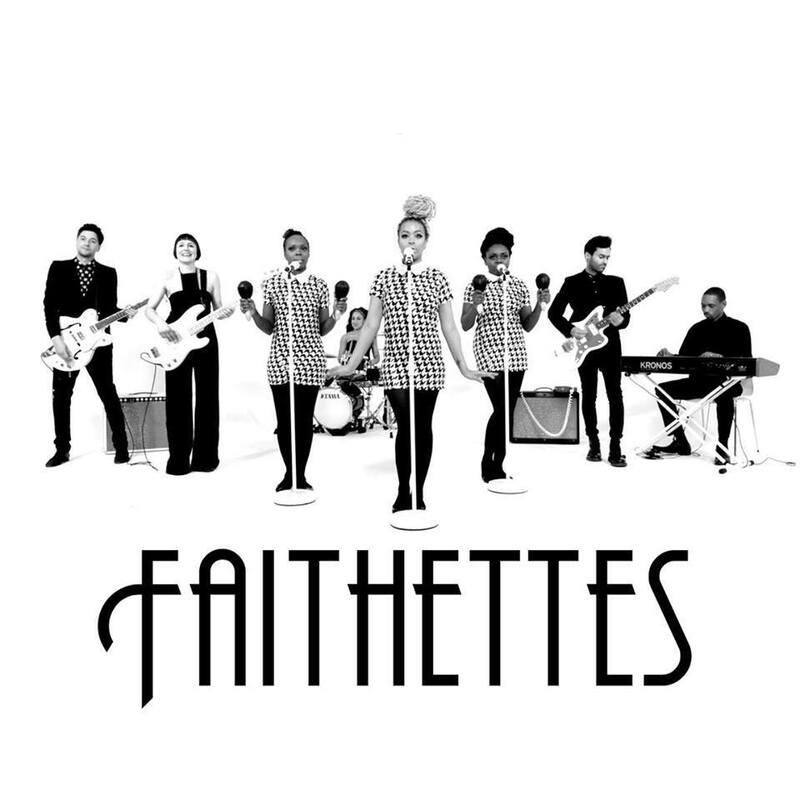 Faithettes are a close-knit collective of world-class singers, musicians, and friends, delivering the absolute best in live musical entertainment and receiving rave reviews for every performance. 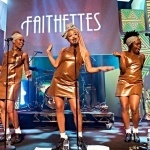 Artists Faithettes members have worked with include Jamie Cullum, Rihanna, Lily Allen, The Specials, Craig David, Shalamar, Ladytron, The Orb, Kate Nash, Noisettes, Laura Mvula, Ella Henderson, Gary Barlow, Jennifer Hudson, KT Tunstall, Dave Stewart, Rebecca Ferguson, Jazz Jamaica, Florence + The Machine, & Alesha Dixon.